Our VIP Service is designed for all who appreciate the benefits of VIP passage on airport checks, border controls, popular clubs and restaurants in Croatia and events. Get a full VIP welcome by skipping the lines, pass border controls and checks without waiting and let limousine take you to the place of your desire. Thanks to our numerous partners, we are able to offer this service on all Croatian airports, as well as land borders. 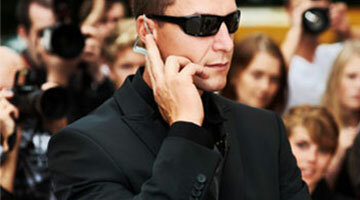 For individuals and groups that require security guards, we have top Croatian and European security companies as partners. Our vast experience working with VIP-clients like management of prestigious companies, diplomats, celebrities, sport stars and other affluent individuals. 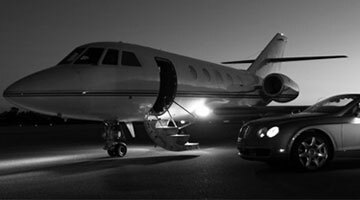 We look forward to fulfill the most demanding and extravagant wishes of our VIP clients in Croatia.